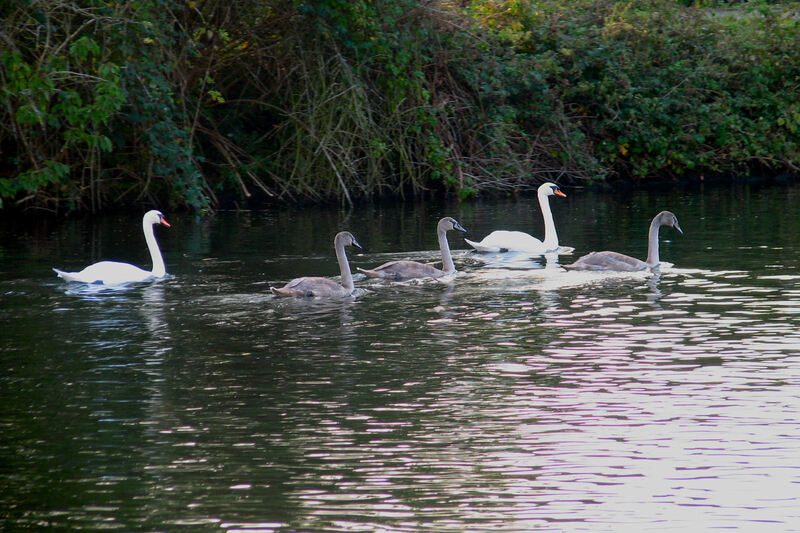 so the cygnets were probably born earlier in spring of that year. 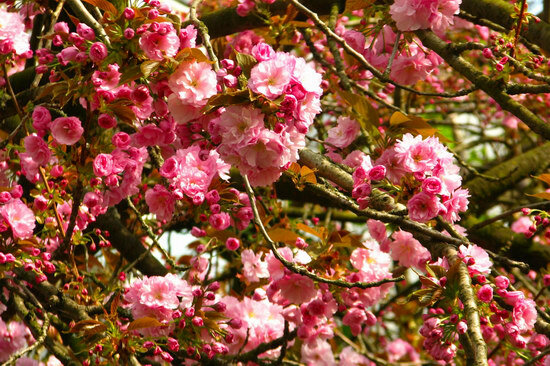 Next up: some cherry blossoms from the beginning of April! 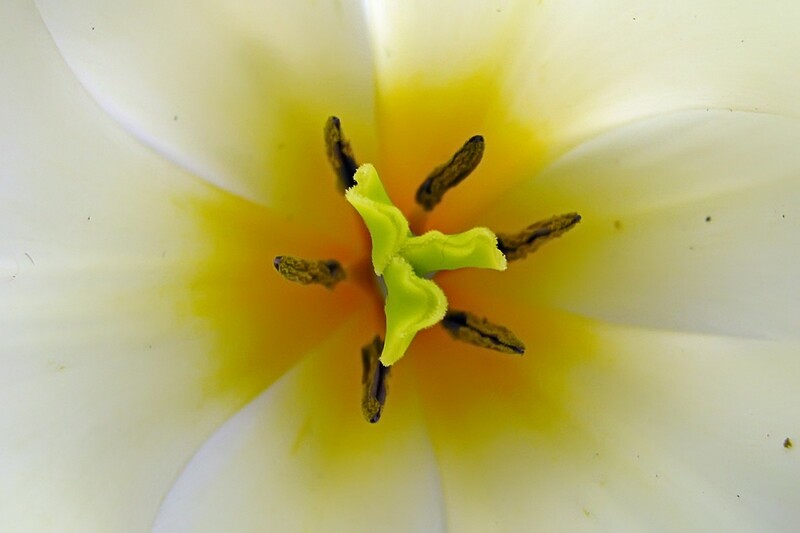 The little world of a Tulip. 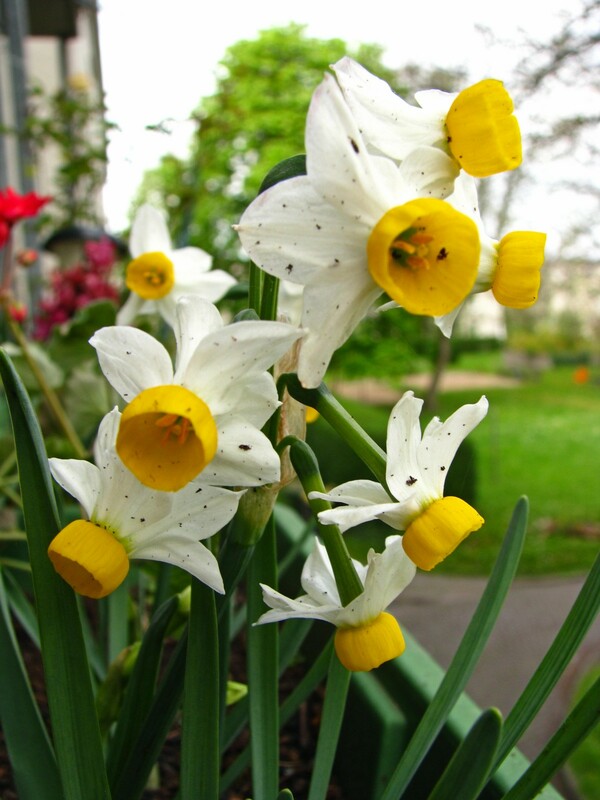 Some dirty Daffodils from the soil splashing up fromthe rain :-).